Backup your data, you will lose it and it will become irrecoverable. Your device should be fully charged, ideally the battery level should be above 60%. Set up Android Fastboot & ADB drivers on Windows, if you haven’t already. Step 2: Log in with your username / password. If you are new to this, sign up for an HTC Dev account and then log in. Step 3: Once logged in, select the “All Other Supported Models” option from the right sidebar. Step 4: Now click on “Begin Unlock Bootloader” button to start the process. Step 5: When it asks “Are you sure you want to continue?”, click “Yes”. Then click both checkboxes to accept the legal terms and click on “Proceed to Unlock Instructions”. Step 7: Now connect your device (which should be in Fastboot mode) to the computer. Soon as this command is executed, a long block of text will be displayed in Command Prompt window. 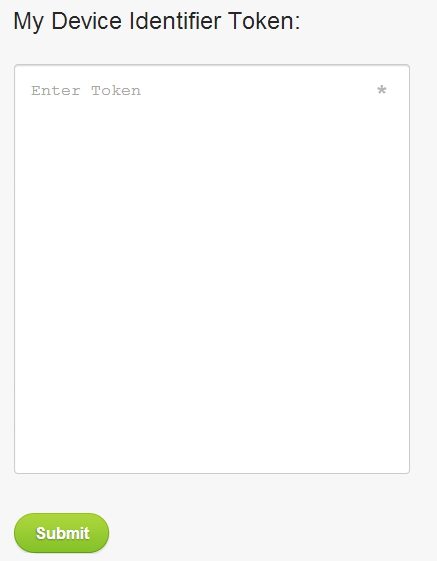 Step 11: Paste this text into the token field on HTCDev website and click on “Submit”. 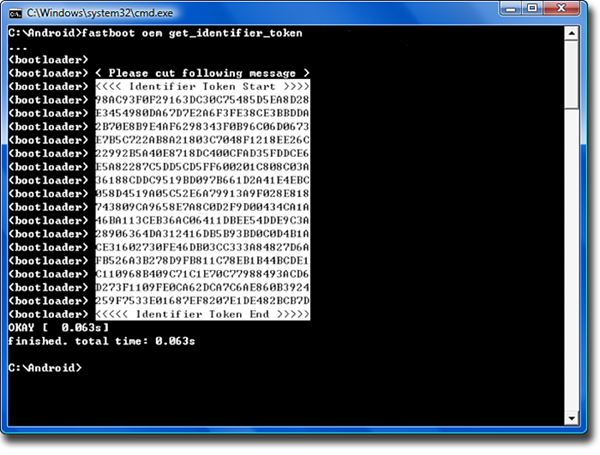 Step 12: You will then receive your unlock code binary file. Download the file (which should be named Unlock_code.bin) and copy it into your fastboot folder. Step 14: After this command is executed, a message will pop up on your device asking if you wanted to unlock the bootloader. Confirm it (use volume keys to navigate up & down and Power to select an option). Step 15: Your device will now reboot. When it boots up, you will have HTC One with unlocked bootloader. Say Happy Independence Day to your HTC One.